A philosophical approach to the care of your child. To provide guidance that will help children adjust to adults, other than parents, and to children their own age. To provide safety and loving care for children away from parents as a supplement for family life. To assist in the development of skills and aptitudes of each child in a learning environment. The educational program is designed to meet the following developmental needs of the young child. Our Childcare Program is unique from most other care providers. We have developed our quality care programs to be diversified to each individual child, because not one is the same. We have furthered the individualization process of the common care program by customizing our perfected 'care template' to your child's individual needs and care requirements. Our fully qualified and certified Preschool Preparatory Program teachers are continually furthering their education to offer your child a higher level of learning and knowledge, even at the young ages of our Early Preschool students. 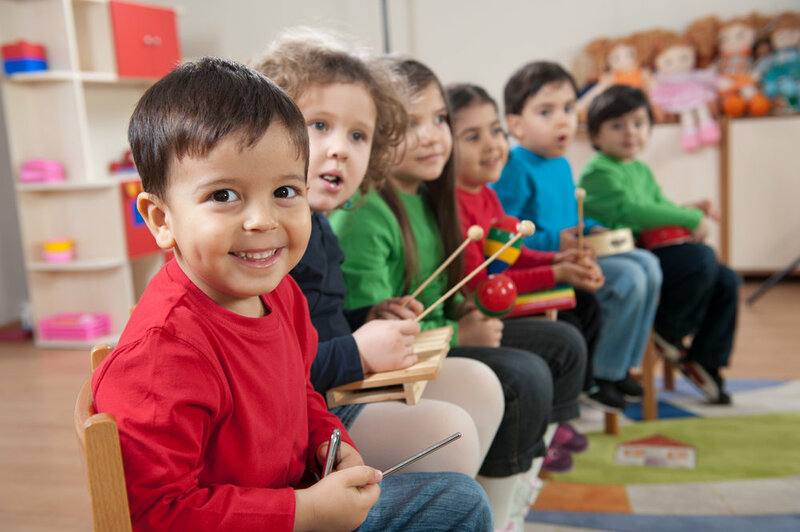 Furthermore, many of our Preschool Preparatory graduates are placed further than the standardized public school curriculum at the kindergarten level on a regular basis.